The compact and lightweight indoor capabilities of our track mount fleet are the ideal solution for indoor facilities management work. Extreme and robust outdoor capabilities ideally suited for glass and façade cleaning, roofing and building maintenance. Our spider lifts offer narrow access and are compact and agile. Along with non-marking rubber tracks, they are an ideal solution for indoor facilities management projects. 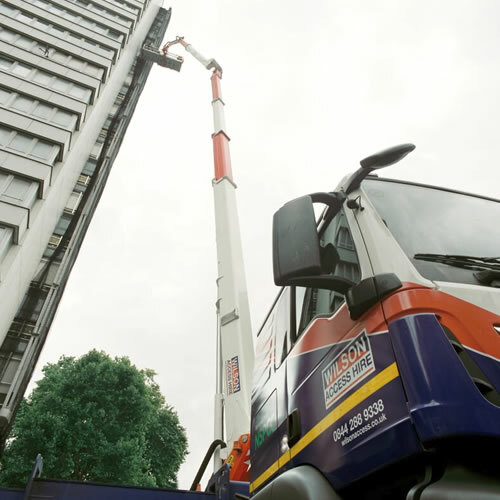 With safe working loads of up to a huge 700kg, extending baskets and material handling devices, our range of truck mounts offer capabilities and flexibility needed for the facilities, roofing and glazing sectors. If you would like to talk to someone about how our machines can support your up and coming facilities project, call us on 0844 288 9338 Or click here to email us.